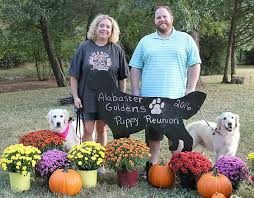 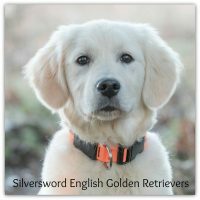 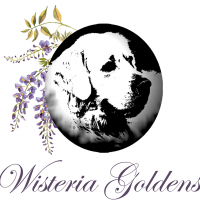 Welcome to Alabaster Goldens! 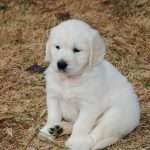 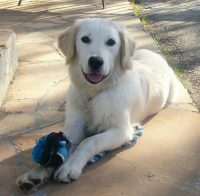 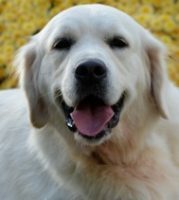 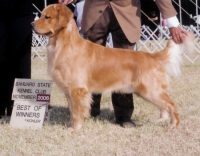 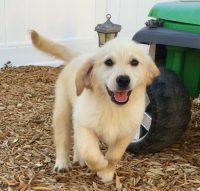 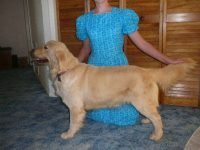 We are serious hobby breeders of beautiful, European or English style Golden Retrievers, located in central Arkansas. 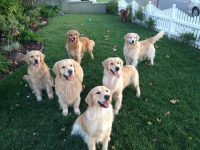 We have selected the finest dogs we could find to start our kennel. 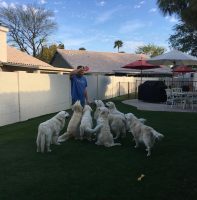 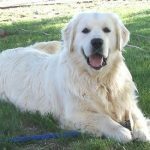 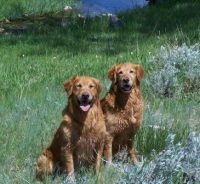 They do not stay in kennels or crates all the time, but live right with us in our home, the best setting for the temperament of a Golden Retriever. 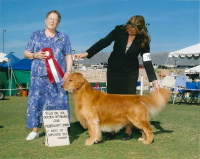 Our dogs have excellent pedigrees full of champions from around the world. 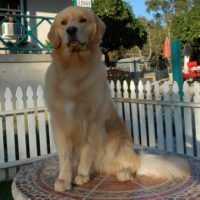 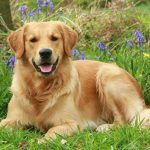 We strive to give you a happy, healthy, well socialized Golden Retriever that you and your family can enjoy for many years to come.